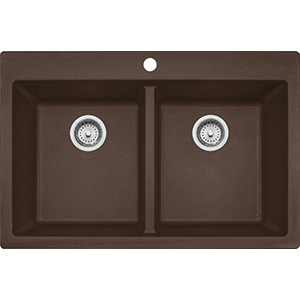 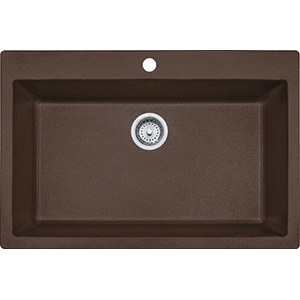 Sleek aesthetics and plenty of prep space grace the Primo sink, as well as the durability every kitchen needs. 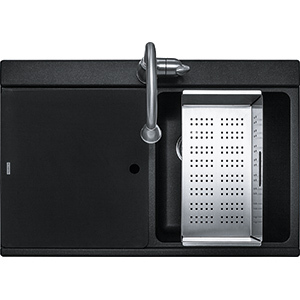 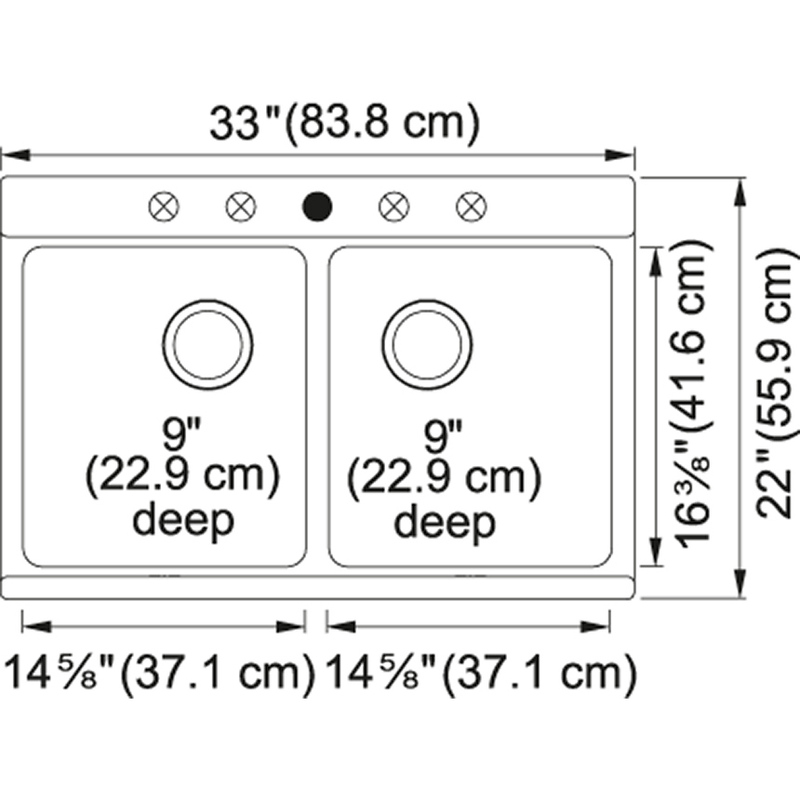 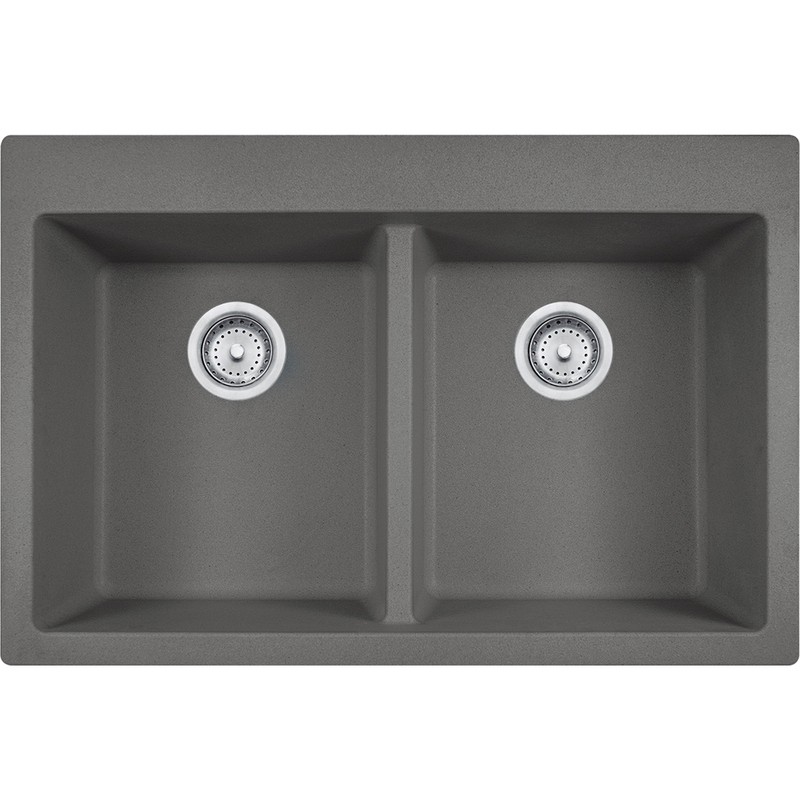 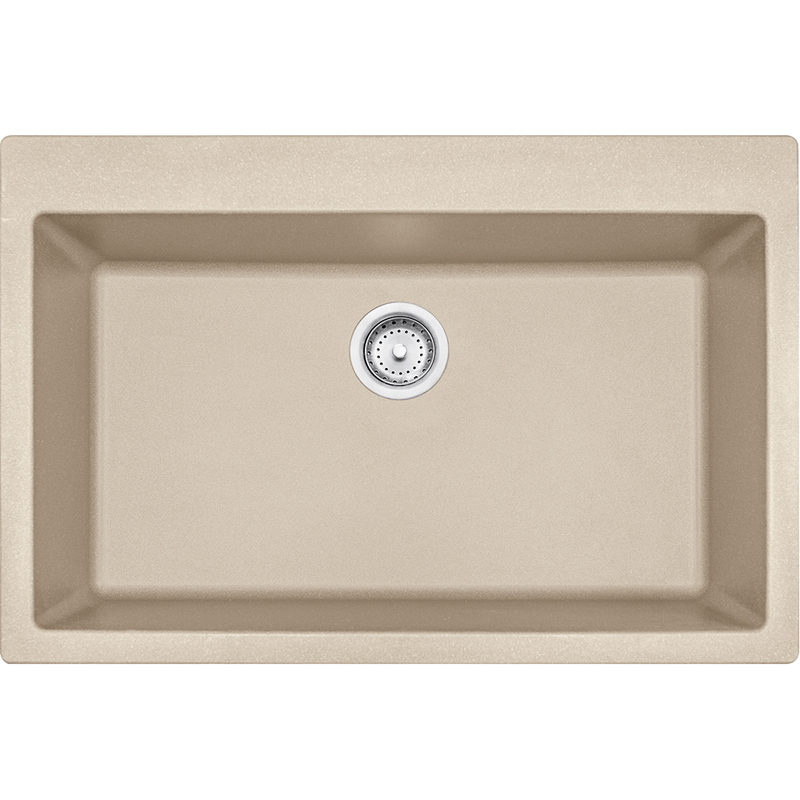 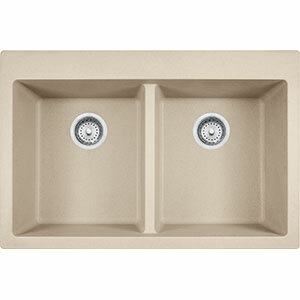 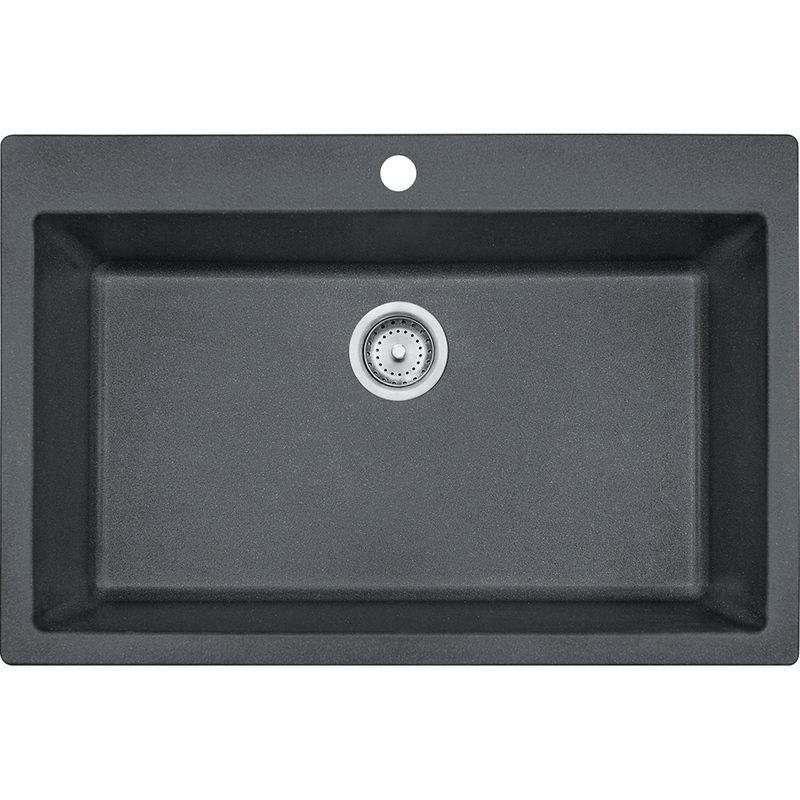 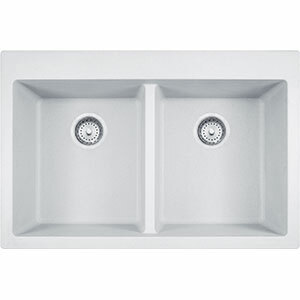 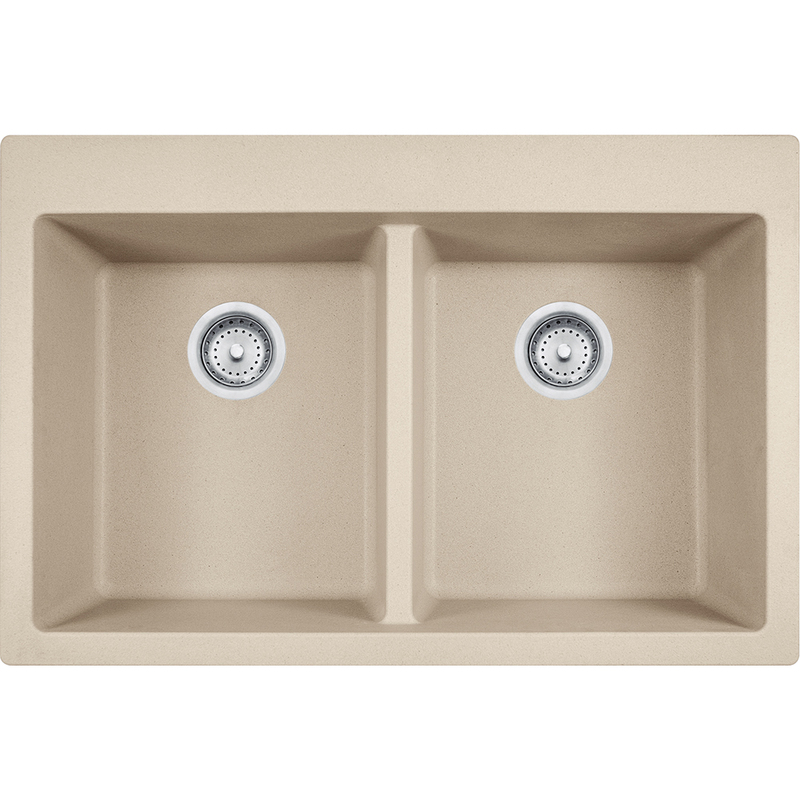 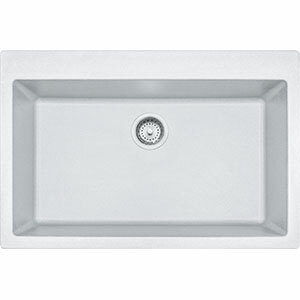 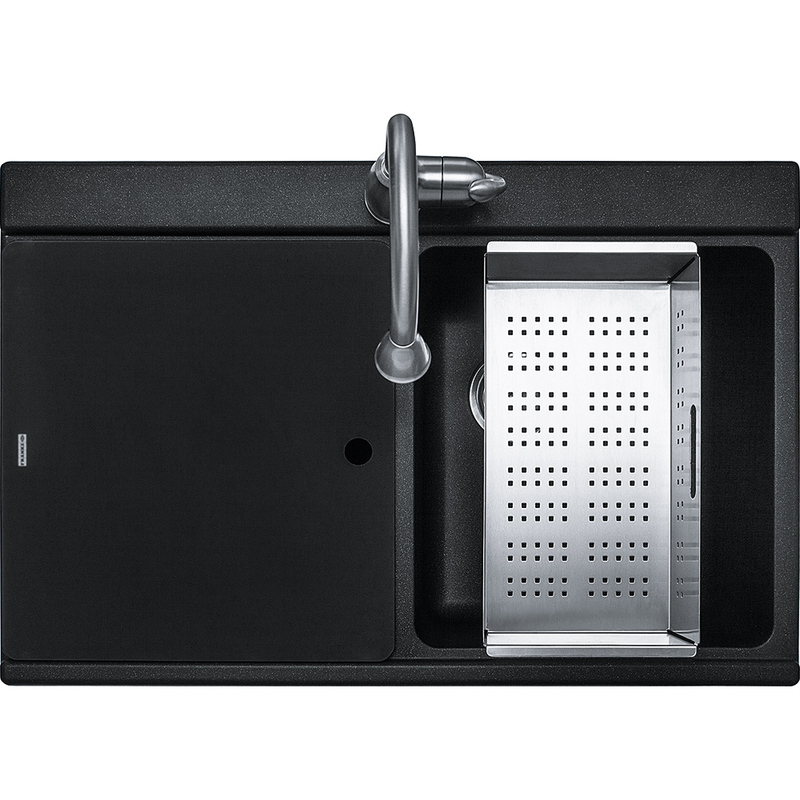 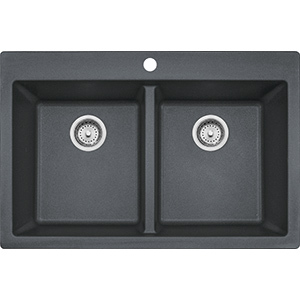 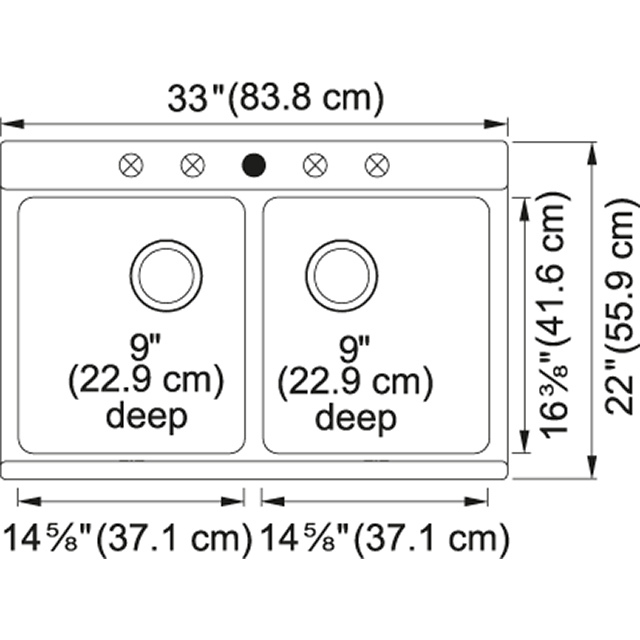 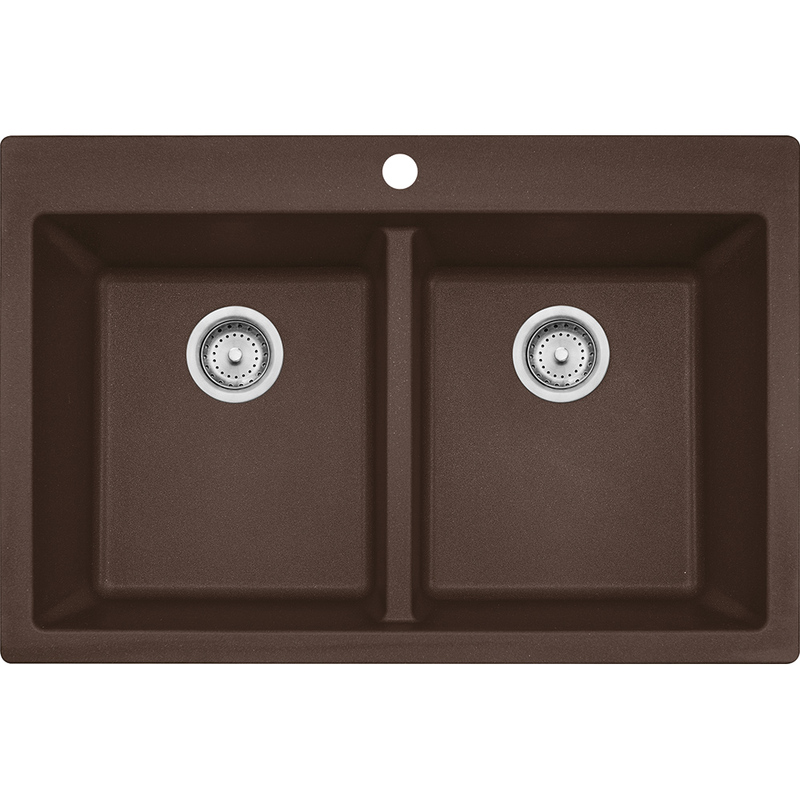 The deep 9" sink allows for easy, splash-free washing of the large dishes found in every chef's kitchen. 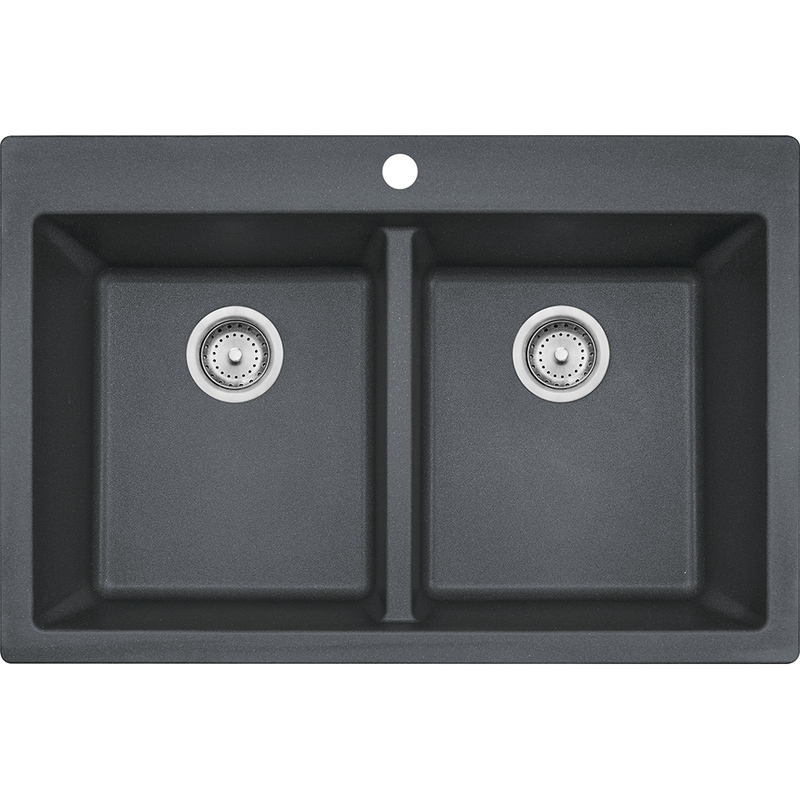 The included accessories will hide the mess, expand your countertop and create an extra prep area in your kitchen.